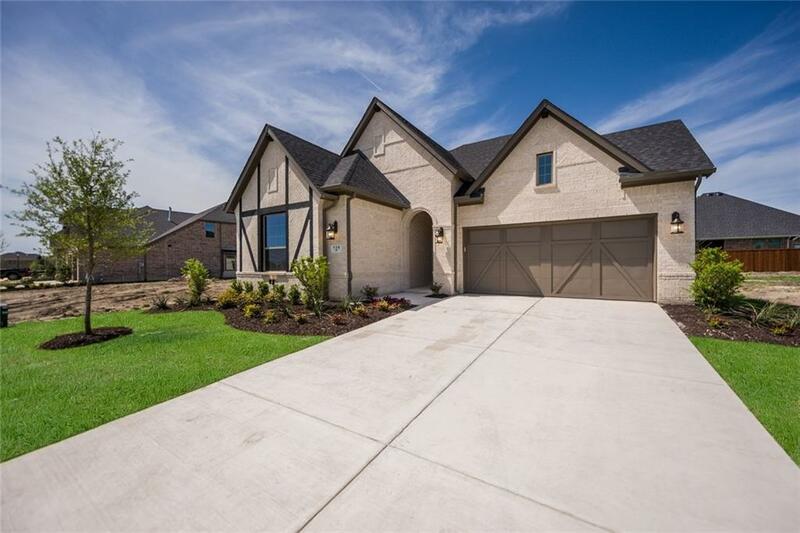 MLS# 14064331 - Built by MHI Plantation Homes - CONST. COMPLETED Mar 31 ~ Classic Beauty! This gorgeous white brick home has dark stained cedar accents. Inside are high ceilings and lots of light. The secondary bedrooms and a flex space are located at the front of the home allowing for a private spacious master suite at the back. The kitchen features granite counter tops, a farm sink, stainless steel appliances and an oversized island. The dining room is just steps away from the kitchen and is open to the enormous family room, complete with fireplace and surround sound. The large entertaining patio has surround sound, TV connections and a gas stub for grilling..